SaleCycle’s Marketing Assistant Nic Weschenfelder looks at how fashion sites can use technology to improve the customer experience and drive conversions. A new generation of consumers, many of them millennials, are often more concerned about making memories by spending money on experiences than actually buying physical items. Indeed, 78% said they would prefer to spend money on experiences, which is kind of a worrying trend if you sell tangible products such as clothes or accessories. So should the fashion industry be worried? And how can they address these issues? Yes, they should be concerned, but it’s not the end of the world. With a survey suggesting shoppers are now spending half of their money online, translating the bespoke and personalized in-store experience to the virtual space is a must for the fashion marketer. Luckily, the fashion industry has often been ahead of the curve when it comes to innovation. How the fashion industry uses technology to shape and adapt the online experience will no doubt play a major role in how we all shop in the future. 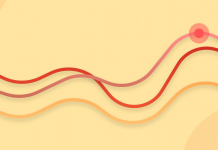 Let’s take a look at what a truly personalized customer journey should look like and how certain touch points can be used to improve the customer experience. Email banners are the first section of an email the shoppers are exposed to when they open an email, so it has to carry a personal meaning if you expect your customer to read on. 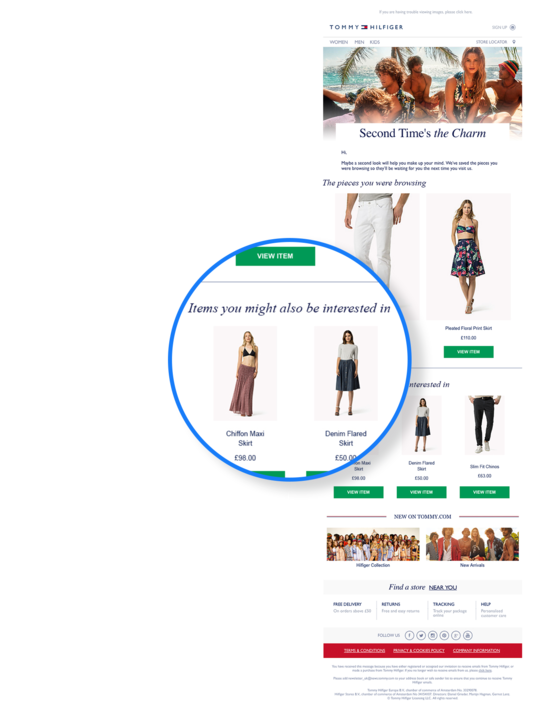 Segmenting email banners accordingly with the shoppers’ gender or browsed/abandoned items helps to make a standard email a super relevant email. It’s no secret that making emotional connections between the shopper and the product can play a key role in increasing the conversion rate. 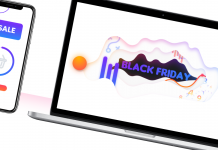 Email banners are an awesome tool for providing emotional context, for the shopper to position themselves in relation to the product and brand. 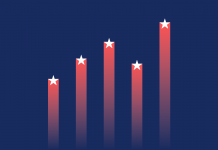 Dynamically segmented banners ultimately have the ability to increase engagement through consistent personalization throughout the email. 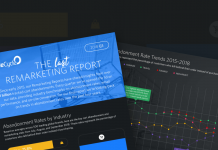 The result: Increased click through rate, increased conversion rate, greater relevance. Browse history says a lot about a user; their tastes, their shopping habits, their intent to purchase, the list could go on. On average it takes just over 4 visits to a fashion website before a customer decides to take the plunge and make a purchase. They are essentially your ‘Digital Window shoppers‘ who can often be converted into buyers with a little customized communication. 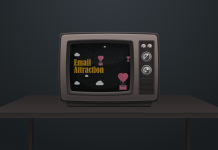 Browse abandonment emails are a powerful way of inviting customers back for a second look to reignite their interest. 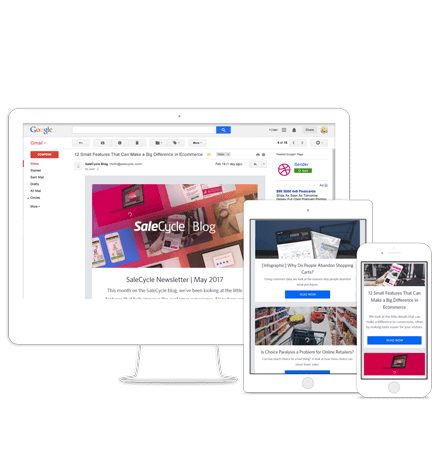 However, this type of email is only useful if, like a good salesperson, you respond with relevant information to enhance the user’s knowledge and overall shopping experience. 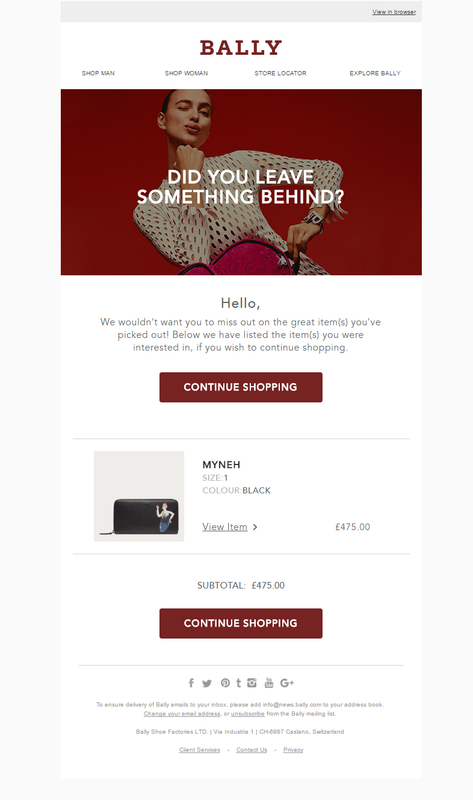 Cue a super-intelligent browse abandonment email displaying a selection of products that your customer took an interest in. With fashion, love doesn’t always happen at first sight, so giving users the opportunity to fall in love with a dress through a handy browse abandonment email ensures your customers don’t miss out on the right one for them. 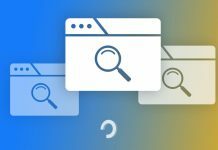 The result: Extended browse time and increased conversion rates. Sometimes the products a shopper views on their first visit don’t quite hit the spot. 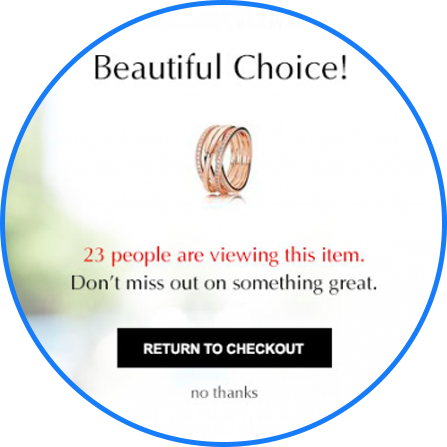 When users only have time for a quick browse they may not have seen it all, which is why product recommendations can work so well. Sending a selection of relevant gender/product specific alternatives and accessories is a great way of showcasing your products while also extending the user’s browsing time upon their second visit. 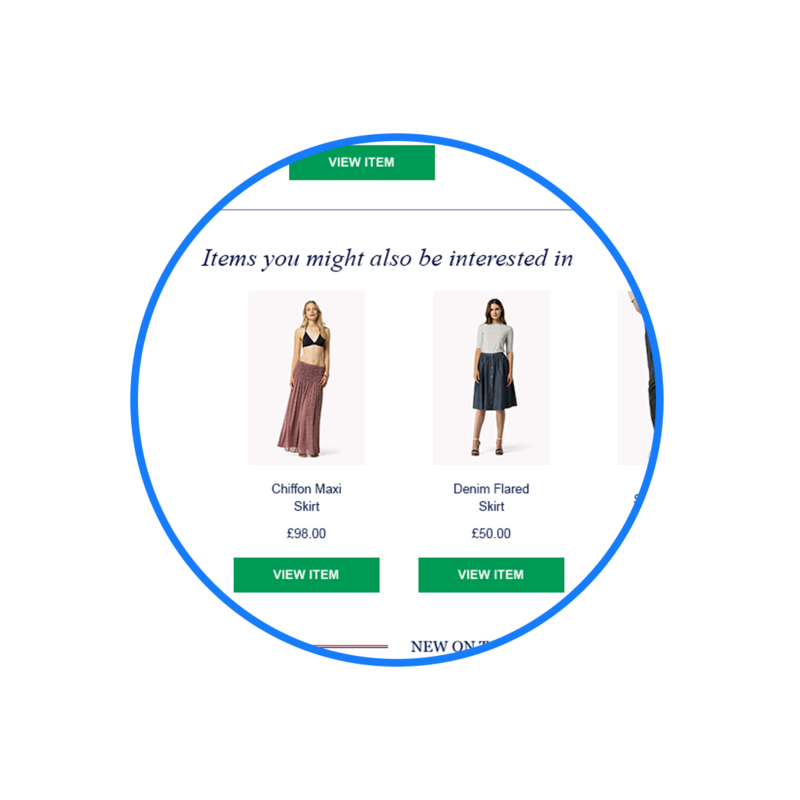 The use of dynamic segmentation can help to send browsers dynamic emails based on a handy range of variables including gender, new/existing customer status, product tier, product value, most viewed products and a whole lot more. 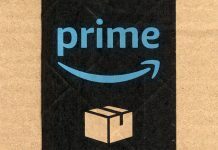 This ensures shoppers can remain connected with useful content while they are considering a purchase. The result: Extended browse time, increased conversion rate and increased product promotions. We’ve all made off-the-cuff impulse buys while browsing around the internet and fashion is certainly an industry that benefits from the spontaneous shopper. 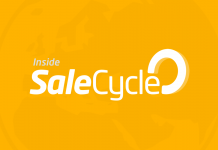 SaleCycle stats reflect this, with 58% of fashionistas using mobile to purchase their favorite clothes online. Clothing purchases are often low consideration, fast, spontaneous purchases, so how quickly marketers communicate with users can ultimately be the difference between a website visitor and a new customer. SMS remarketing helps to achieve this with an efficient form of communication when visitors abandon their basket. A useful SMS message with a direct link allows customers to easily return to their abandoned basket and pick up right from where they left off. The ability to reconnect with potential customers through SMS truly gives marketers the capacity to provide an omni-channel customer experience. The result: Higher open and tap through rates, as well as increased conversion rate from send. Checking reviews before we hit the purchase button has all but become part of the furniture within the customer journey. 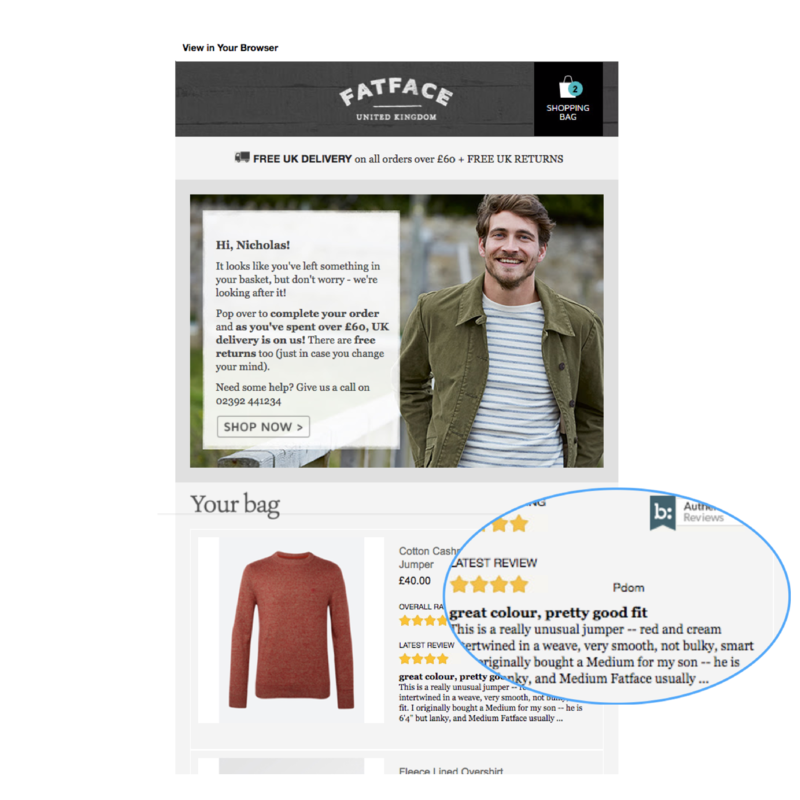 To support the customer journey from this aspect, the integration of product reviews directly within an email helps install that extra bit of confidence into shoppers, encouraging the purchase right from the email. 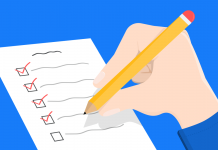 A key element with integrated reviews is that the user doesn’t need to search elsewhere for product reviews, potentially becoming distracted or choosing to buy from another site. 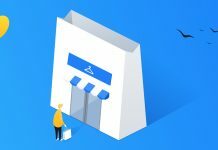 As a result, users are given some useful information to help them decide on a purchase, and the customer journey is simple once the purchase decision has been made. The result: You’ll ease any uncertainty your visitors may have and help to increase conversions in the process. Never underestimate the power of the crowd. Fashion is a world on the move and fashionistas are constantly looking for the next hot trend. Live trends help optimize your ‘hot selling’ items showing how many people are viewing or have recently bought a certain product. 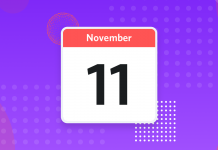 This type of immediacy engages shoppers by giving them an insight into real-time fashion trends while also adding a subtle urgency to the customer journey. It’s a touch point where you can push those spontaneous or tentative shoppers over the line, accelerating their purchasing decision by letting them know their fashion pick is in short supply. Every interaction a customer makes on your site is digitally gained data that has the potential to arm you with insights and knowledge to engage users as if they were in your store. 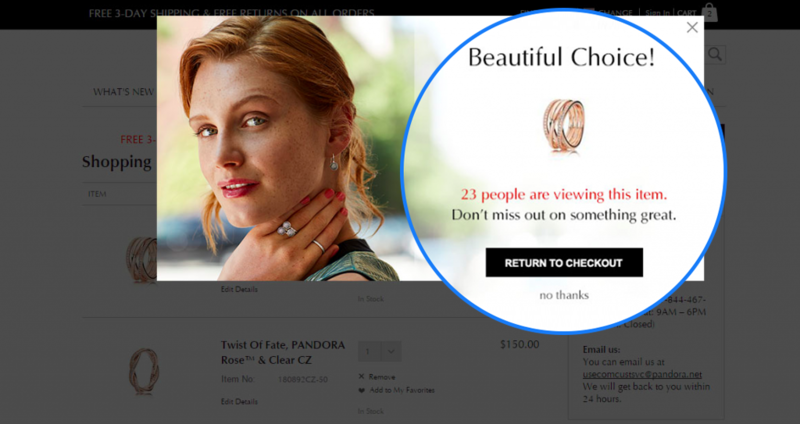 The result: Increased conversions through added urgency. Giving shoppers confidence with fitting when purchasing apparel and accessories online has always been a stumbling block for fashion retailers. 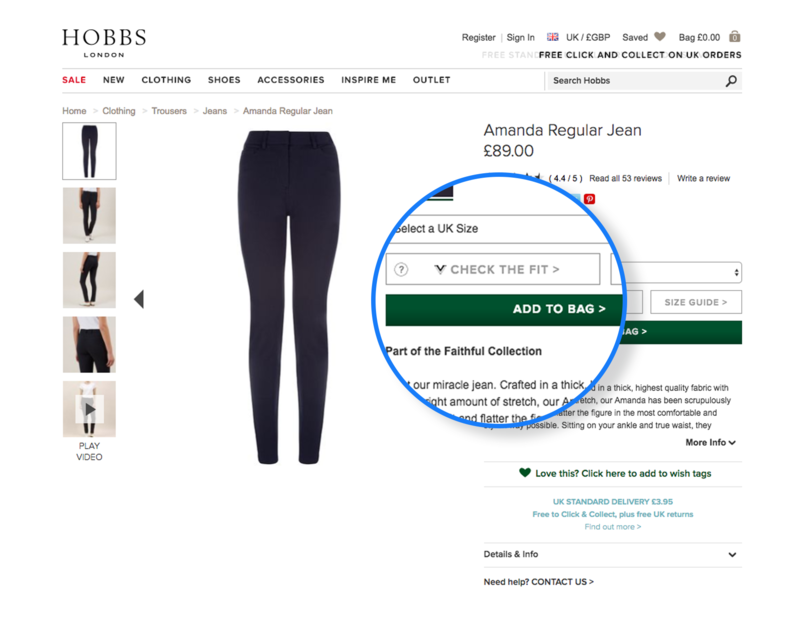 Flexible returns policies, in-store returns and exchange options go some way to inspiring confidence during the buying process but it does not eliminate the problem of online fitting. 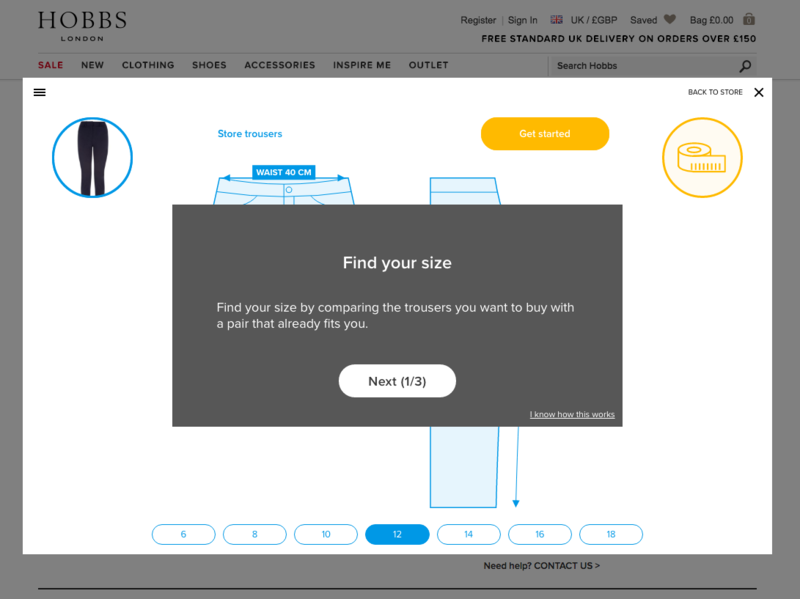 Virtual fitting tools can help customers find their perfect size based on the answers they fill in via an interactive survey. 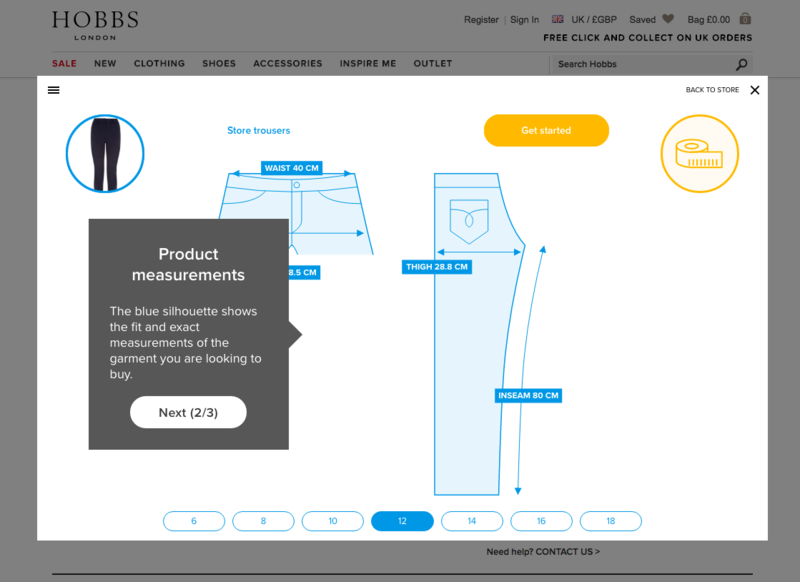 Questions help customers compare the sizing of their own garments and brands in their wardrobe with the item they are thinking of purchasing online. 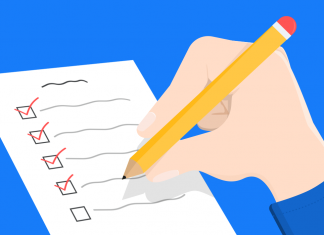 Shoppers who fill out the survey are then given a recommended size for purchasing their garment, based both on their own answers and similar customers who bought the product. The product allows fashion retailers to get to know their customers inside and out, giving them the confidence to purchase the product following a bespoke shopping experience personalized to their needs. The result: Increased conversions and reduced return rates. 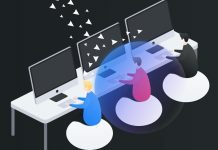 There is huge potential to both earn and save from this innovation. One in three Instagrammers have bought an item they discovered on the platform. Yes, a third! When consumers shop for fashion, visuals are everything, so fashion teamed with Instagram makes for the perfect platform to create a highly targeted and aesthetically pleasing advertising channel. Moving away from the standardized photo shoots in magazines, Instagram Stories allow brands to come to life through relaxed and relatable content which adds an authentic factor to the brand image, appealing to fashion consumers. Video provides more creative ways to tell deeper and engaging stories. Instagram stories opens up an immediate type of social interaction, making the once inaccessible fashion shows and behind the scenes shots accessible. 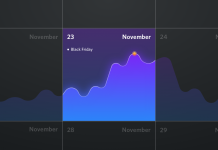 Whether it’s a story of a previous customer or a story that shows product evolution, you can constantly add to your story and expand upon it as it develops within a 24-hour period. Providing this type of ‘in the moment’ content perfectly feeds off the millennials’ crave for experiences. Instagram stories are essentially an open shop window where present and future customers can go to embrace a brand’s culture and be inspired. While shoppers may not go on to buy products straight from Instagram, it’s a ‘micro moment’ that could potentially be the start of a consumer’s path to purchase. Instagram will be battleground where the biggest brands push creative boundaries with the intent to turn consumers’ inspiration into purchases. The result: Increased acquisition, brand interaction and customer experience. With 70% of consumers now expecting interaction on a more personal level fashion brands are having to evolve and innovate quickly. 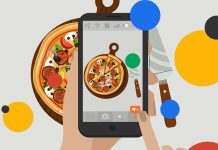 To really capture the revolution of this new consumer, brands have to provide personalized bespoke and authentic content that interacts and connects with their audiences in exclusive ways. For the new fashion consumer, the value truly lies in the experience of acquiring the product and not actually the product itself. 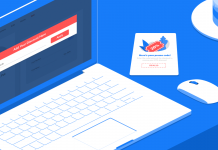 Find out how cart abandonment emails could work for you. 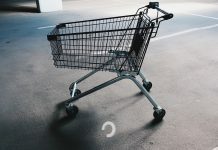 Previous article[Video] Why Do People Abandon Online Shopping Carts? Nic, our Marketing Executive, can be found creating awesome email campaigns to entertain our prospects. 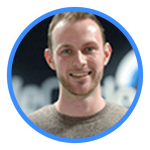 Outside of the office Nic is a massive Middlesbrough FC fan and loves to play tennis as well as going for long runs with his dog in the hills.